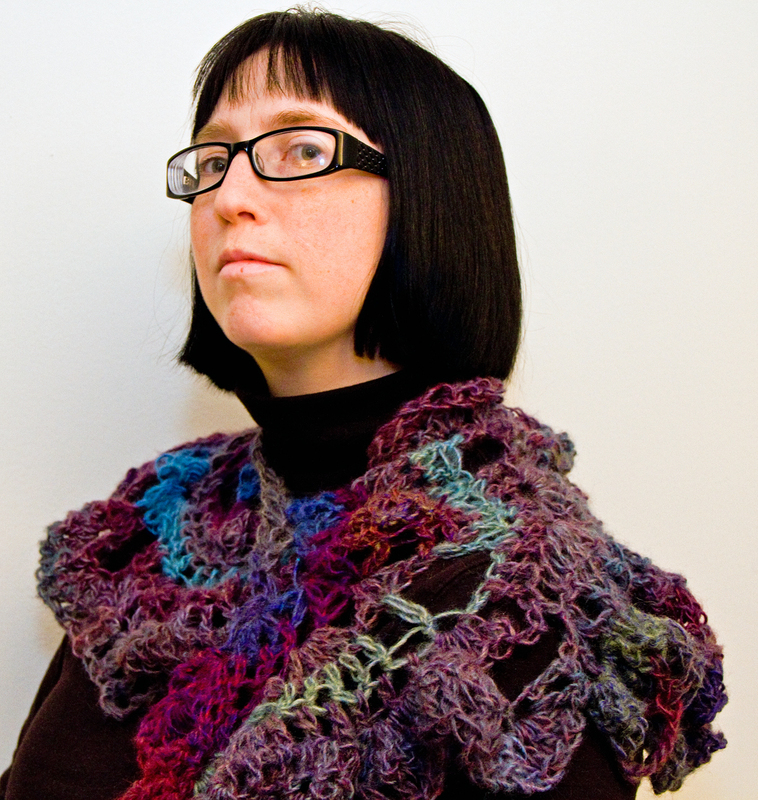 Finally, I’m getting around to posting photos of my first free form crochet scarf. I’m very pleased with the results. It’s quite airy and lacy. Not quite my style, but I’ll probably end up keeping. I’m proud of my new venture into free form crochet. I recently got a new book on Monday, titled Alice Starmore’s Book of Fair Isle Knitting. 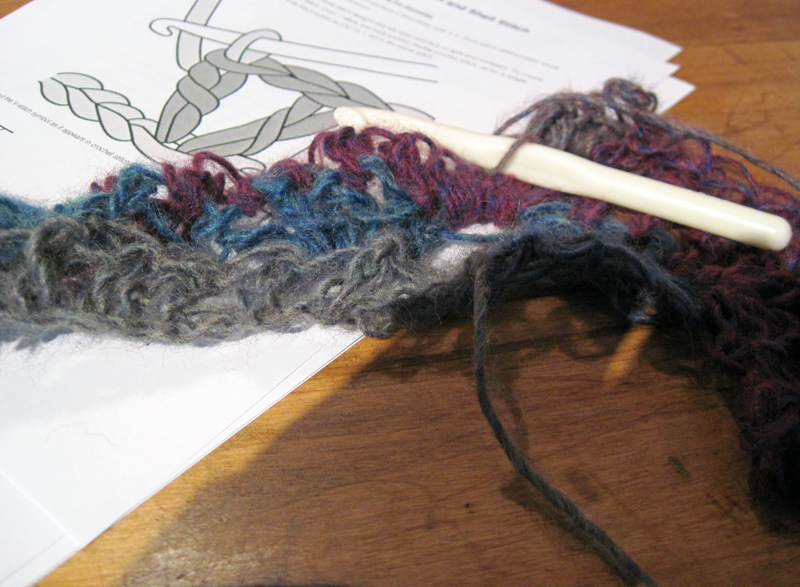 I highly recommend it if you are interested at all in giving Fair Isle knitting a shot. Besides going through knitting basics and concepts, Starmore also discusses how the Shetland people of Fair Isle got their inspiration for their famed designs and colors; from what’s around them. Inside the book, there are photos rocky shores, flowers, boats, etc. Each one has a Fair Isle pattern and color scheme inspired by that photo. It got the dusty wheels in my head creaking to a start and turning. Hmm. I’m a photographer. I have photos. I know of places on the Internet where I could play with this idea. So, to start, I picked a photo. It’s from an art reception my Aunt Suzy had for the release of her new book. Quite cool. 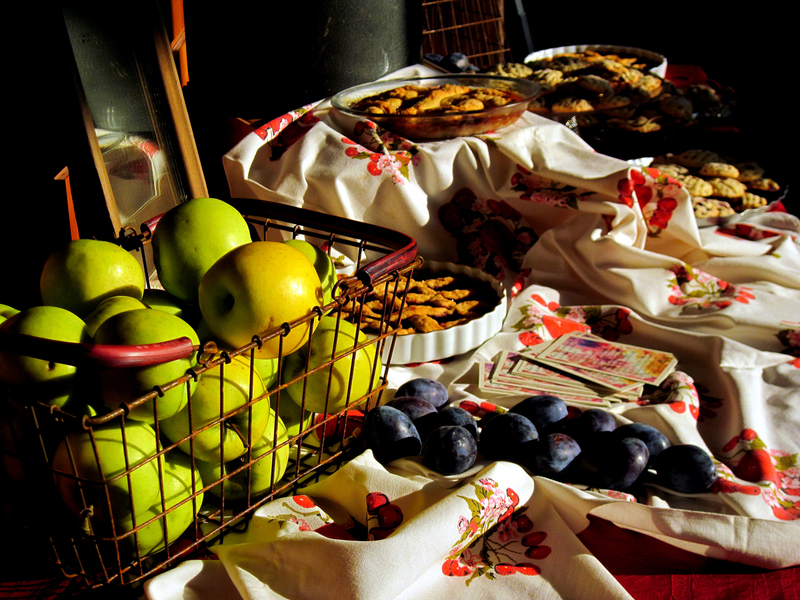 The photo is of tarts and fruit representative of Italy. 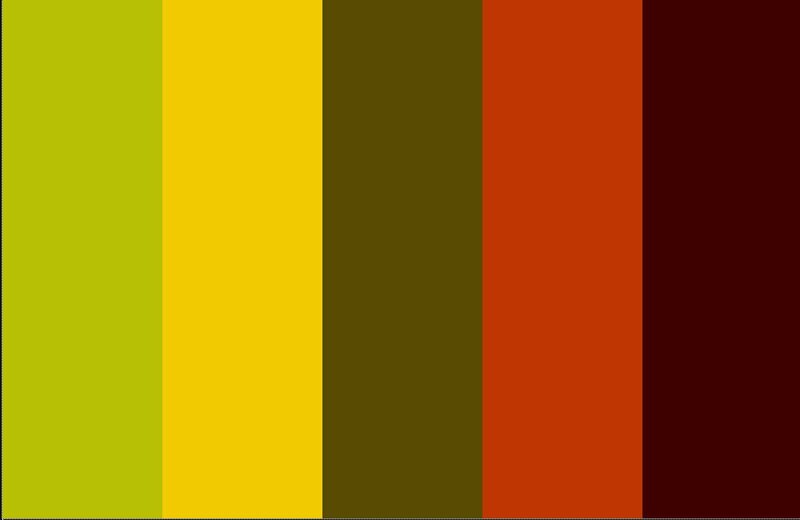 Next, I decided to create a color scheme. Now, I could get into color theory and stuff, but I went to the best place to get a color swatch on the Internet: Adobe’s kuler. It’s free and fun to play with. 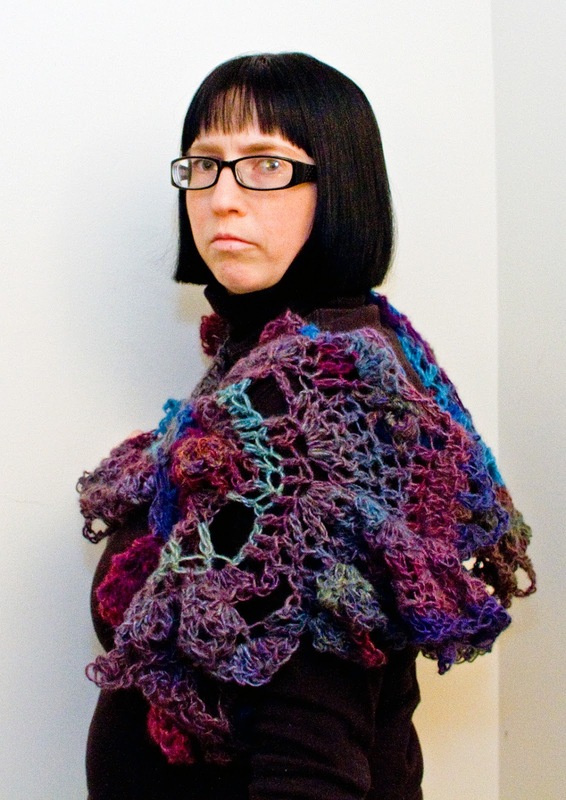 I’ve used it for website designs and such, but never for knitting. New to kuler? Sign up for a free account, import a photo, and see what you can do. Kuler will then create a color scheme based on your photo. Play with the variations. See what you can get. It’s a great tool for any artist. Here’s a link to my profile so you can see the schemes I have public. Here’s the kuler scheme I got from the above photo. I had to do a screenshot of it to show you. For the next step, I went down to the local drugstore and bought a pack of 24 colored pencils. They didn’t have graph paper, so I went to this site for free graph paper to print. I them plunked down on my afternoon break and started to color, matching colors in my pencils to the ones in the scheme. I came up with two examples. Please excuse the graphing errors, as this was done in sort of a rush. 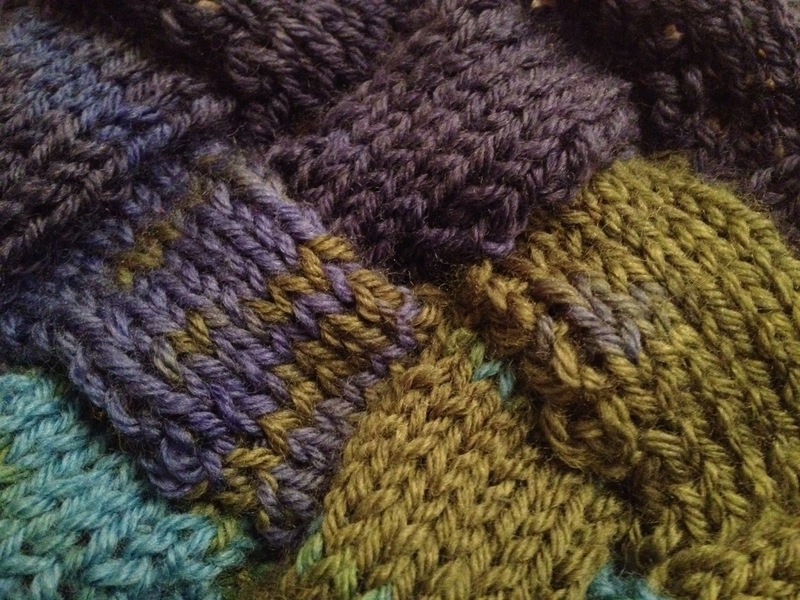 Using an extremely basic Fair Isle design, I came up with two color schemes that seem to be quite nice. I prefer the bottom one to the top. My last step? 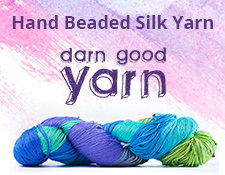 Get yarn, swatch, and see what happens. This is only the tip of the ideas I’m getting from this book. The inspiration for designs is amazing, too, but I need to give that part a closer read. 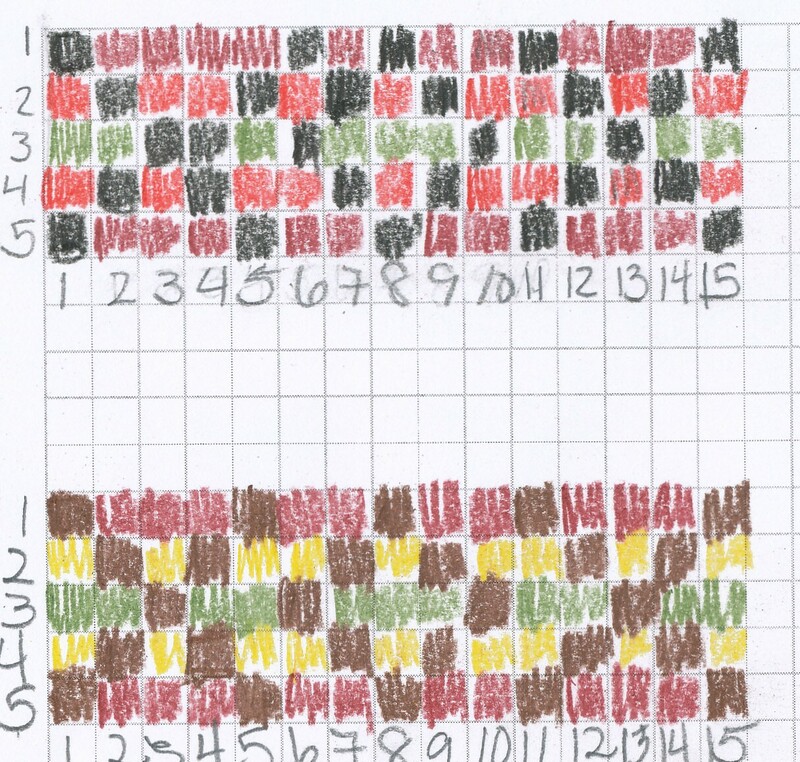 My hope is that I have given you a few tools to start thinking about color and designing your own patterns.